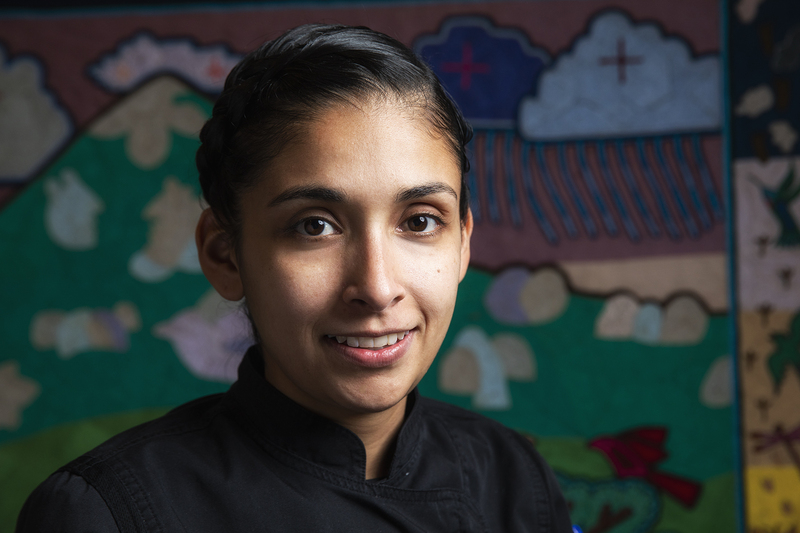 Meet Rancho La Puerta’s new Executive Chef Reyna Venegas. She brings her regional influences to give a delicate twist to the Ranch’s dining experience. Raised in Baja California, Chef Reyna has traveled throughout Mexico and parts of Europe pursuing her craft. She’s also sharpened her skills at renowned restaurants such as Tezka and Manzanilla. After working as a sous chef for Rancho La Puerta’s previous Executive Chef Denise Roa, Reyna is now bringing her dedication and mastery to help create healthy and wonderful meals at The Ranch. As a child, I remember making tortillas and corn tamales with my mom. When I was seven, she gave me a cookbook for a present and every week or so I picked a recipe and she bought the ingredients so I could prepare it. I remember making my sister’s birthday cakes and cooking for friends and family- with my parent’s supervision of course. On weekends I imagined that I had a restaurant and I even created a menu to prepare breakfast for my family. I wanted to recreate every recipe that I had and share it with the people I love. 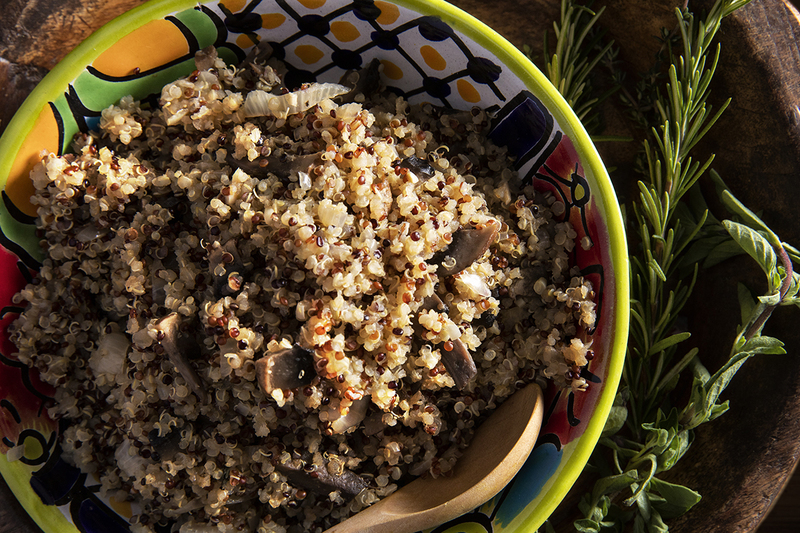 What’s the earliest meal you can remember that inspired you? I was three years old, visiting my grandmother in Alhuey, Sinaloa. I remember picking fresh spring onions from my grandmother’s garden and helping her prepare them with eggs. They were the best scrambled eggs I have ever tasted. I think this was my first farm-to-table experience and I truly loved it. Woman do most of the cooking in Mexico, and in the world, but we don’t see many women become executive chefs. Why do you think that is? It all has to do with our history, for centuries women have always been involved in the sacred art of collecting the ingredients and cooking for our communities. We still have thousands of “Mayoras” throughout Mexico, women who preserve ancestral recipes, cook with the seasonal ingredients, and respect the land. When the restaurant industry developed in our country in the 1920s we tried to imitate the European ideas of having executive chefs directing our kitchens, taking care of the organizational details, standardizing processes. We left behind our ancestral ways that were connected to the land and respect of nature. In recent decades women have become more involved in the food industry. It’s a tough industry that demands a lot of physical and mental dedication from everyone. In terms of equality, we are progressing by sharing more responsibilities at home, and now it’s not only the mom’s responsibility to take care of a child or the household chores. As society progresses along these lines, we are able to express and develop all of our potentials as human beings and as women chefs. Do you follow a certain regional or national style? I have strong northern Mexican roots, I love to prepare food with local ingredients. I trained in France and learned French techniques. I always combine this knowledge with Mexican techniques like the tatemados (grilling) with the formal influences of my education. 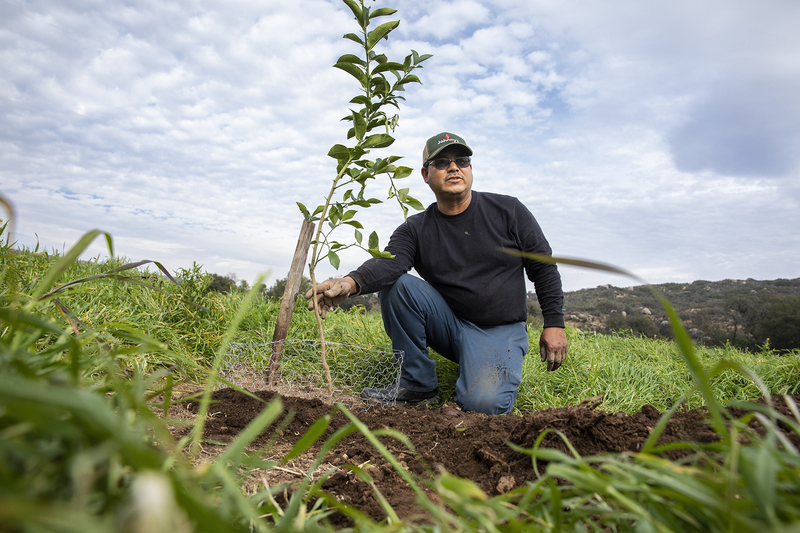 What are the challenges of being Executive Chef at Rancho La Puerta? Being in a place with so much history and soul. I have a great responsibility to our guests to make their culinary experience “Siempre Mejor” even though they have special dietary needs, their food needs to be the best every time. Just walking through the Ranch every morning and being in touch with natural beauty makes me thank God for one more day; being able to give the best quality products from our garden to all our guests and making them feel energized, inspired and nourished. I was born and raised in Northern Baja, always curious about tradition, food, and service. When it was time to choose my professional path, it was easy to pick a career in the culinary industry. While starting my career I had the opportunity to work as a hostess in the Dining Hall of Rancho La Puerta, and thanks to this part-time job I saved some money to travel to Lyon and intern for Chef Philippe Gauvreau when he managed a two Michelin Star restaurant. After graduating from the Culinary Art School in Tijuana, I earned a scholarship from Fundación Turquois and was a Pastry major in Monte-Carlo. When I returned to Mexico, I had the opportunity to work with Chef Denise Roa at La Cocina Que Canta and learned a lighter and healthier way of cooking. 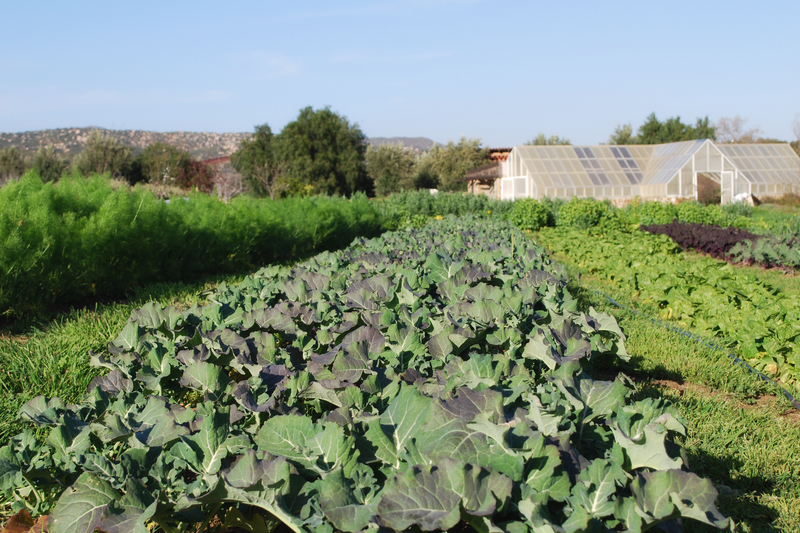 I fell in love with the amazing produce from Tres Estrellas Garden, and a couple years later, after being mentored by Chef Roa, I had the opportunity to lead Rancho La Puerta’s Kitchen and become the Executive Chef. ¡Buen Provecho! 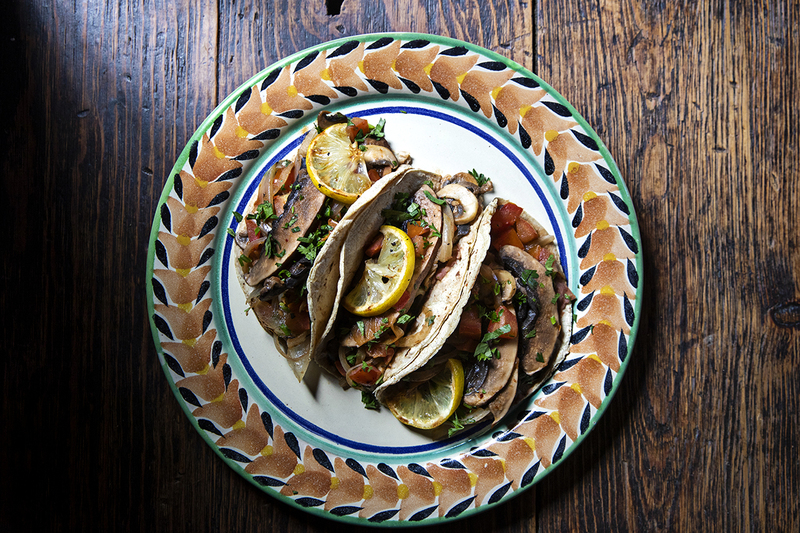 You can enjoy Chef Reyna’s Vegetarian Mushroom Tinga Tacos or learn more about The Ranch’s award-winning culinary program.